This event took place in November with 11 schools, from around the Middle East, competing against each other. 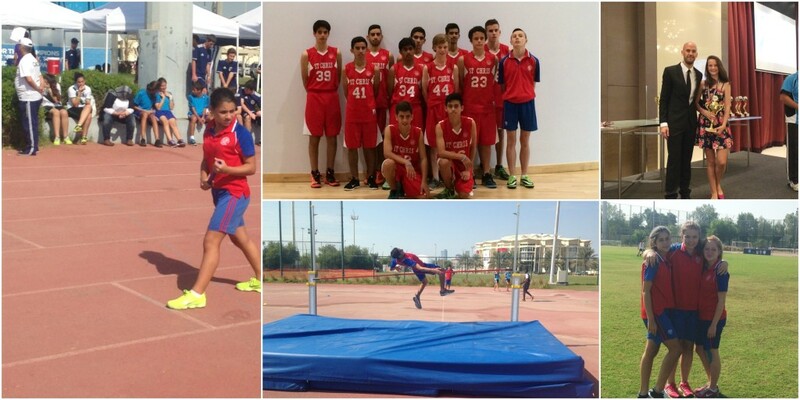 Twelve boys and twelve girls were selected to represent St Christopher’s School in Abu Dhabi. The chosen sports for the students to compete in were: Football, Basketball, Netball and Athletics. The boys won their Football Tournament and the girls came fourth. The boys and girls combined, came second in the Athletics competition and, overall, St Christopher’s School came fourth in the Games. The students had trained hard, leading up to this event. The weekend was very tiring and the competition was tough, but much fun was had by all!